As we head into the fall, much of the outdoor actives come to a halt, which means most of us are staying indoors. No doubt everyone will be looking to reach top-level status in Destiny, but once this occurs, you’ll need another game to keep you occupied, especially on the mobile front. 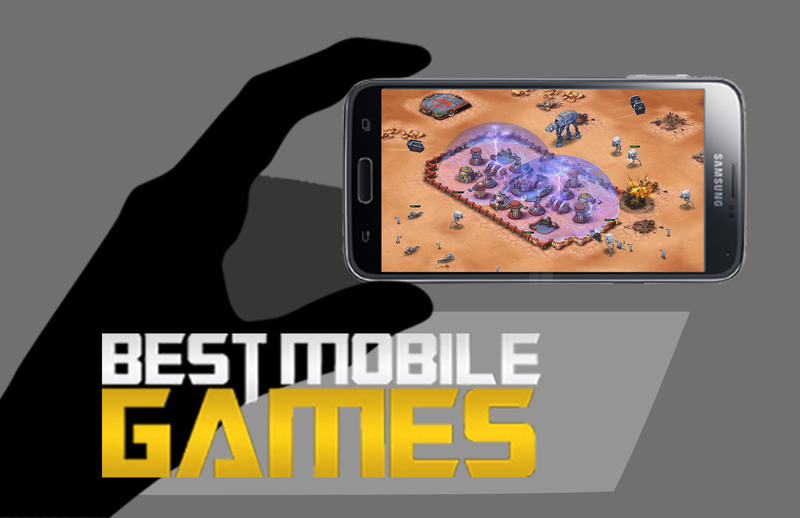 We’ve come across some awesome smartphone and tablet games boasting sick graphics and gameplay to keep you entertained. Here are our the 10 Best Mobile Games of September 2014. 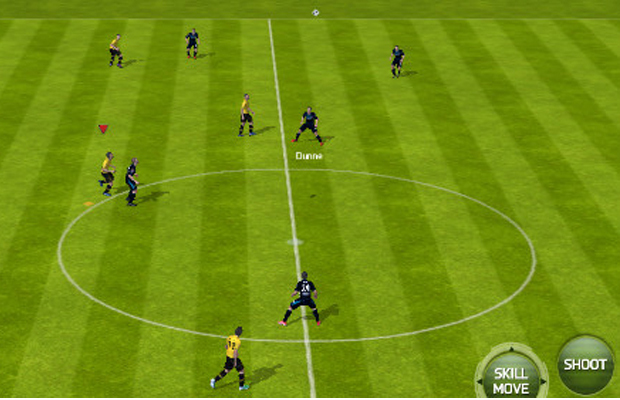 EA Sports brings FIFA 15 to your mobile devices. This version offers access to over 10,000 players from over 500 teams, as well as 30 real leagues and stadiums. Building your team is a breeze since the game allows you to earn, trade, and collect familiar faces such as Lionel Messi and Eden Hazard. The game does give you real-world match ups, playing against three major match ups that are happening around the world every week. Speed and precision is a must here. 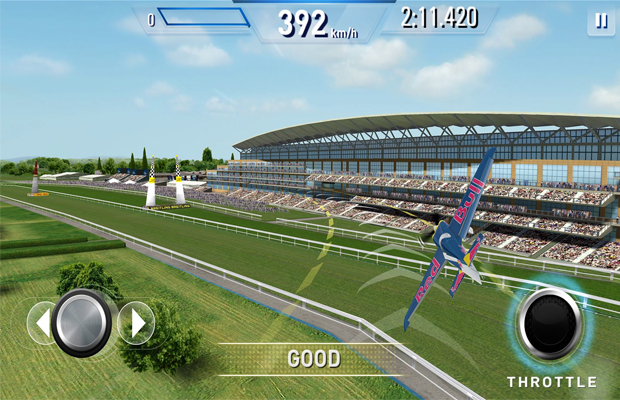 In this motorsport title, you’ll be thrown into a high-paced air race, which takes you around the world. Test skills against some real life Red Bull pilots such as Hannes Arch and Rovinj Croatia to name a few. Practice your skills and quickly progress from Novice to Master class. The game offers some of the greatest planes in the world to use, with more than 200 races to complete and even weekly tournaments that allows you to earn rewards and World Championship points. 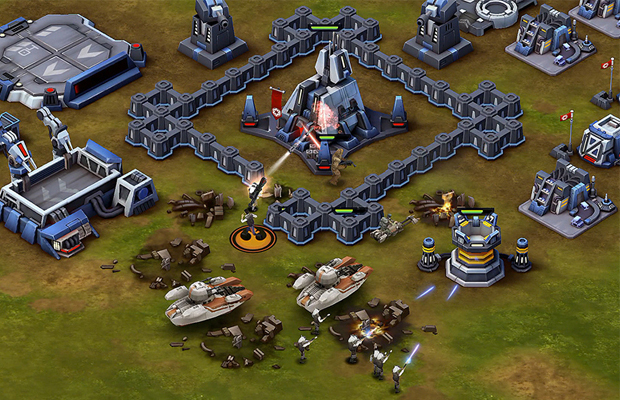 In Star Wars: Commander choose to fight for the Rebellions or the Empire. Though which ever side it is, you will be thrown into a powerful battle. You can build as well as defend your base and train troops. The Disney title focuses mostly on strategy, so learn to know when it’s the best time to release your units, vehicles, and troops. Complete special missions on different planets, upgrade you strike team and its defenses. Pick a side. 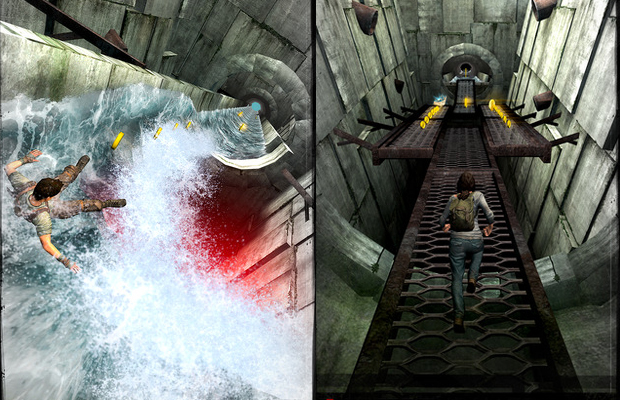 Based off the blockbuster movie, this Temple Run clone will have players running for their life in a deadly maze. 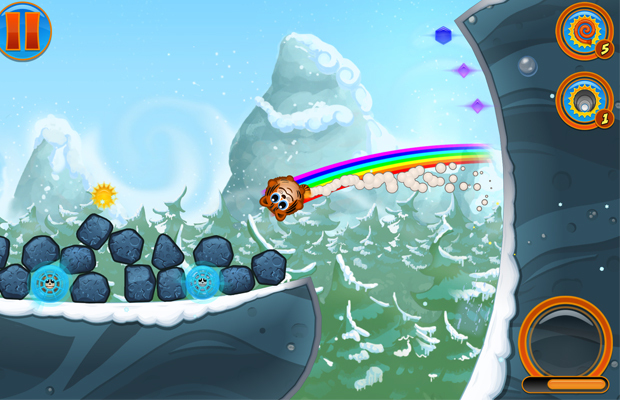 Dodge falling boulders and fiery pits, all while collecting clues in order to unlock the maze and complete new levels. You can choose your favorite runner from the movie, make sure you pick the right though because you’ll be racing against the clock in order to escape the maze before the seal shuts. Play more and receive daily gifts. Take down the new Sinister Six with your very own Spider-Man army. 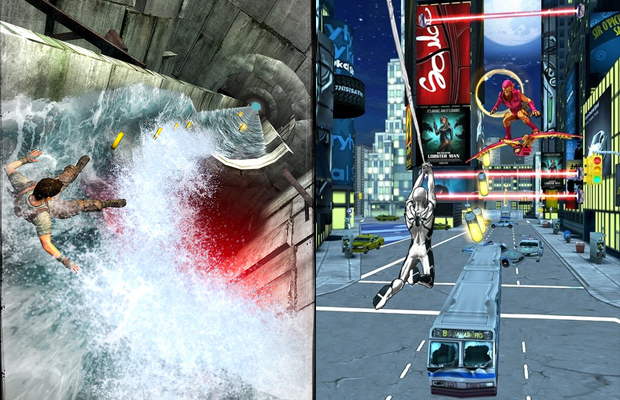 Recruit an army and swing your way through Manhattan in over 5 different Marvel environments. In story mode you have up to 5 boss battles and 25 missions. Encounter familiar faces such as Nick Fury and Mary Jane along the way. You also get weekly events and rewards when in Play Event mode. 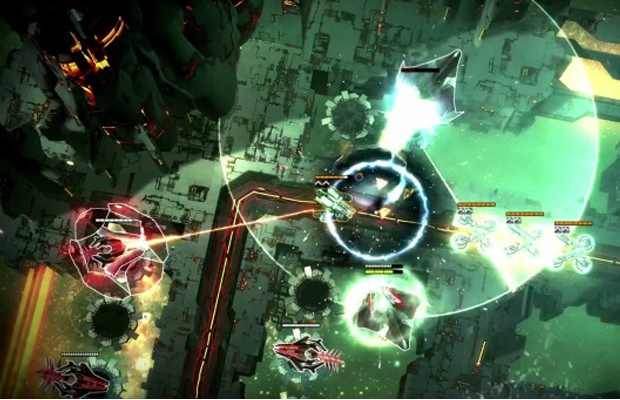 In this turn-based game you and your team will be sent on more than 30 missions. All in different locations. You also have a handful of weapons at your disposal, this comes in handy since each enemy is different. Using the same weapon on one enemy way not work for the others. In Marine’s World, you must stomp on enemies to defeat them, as well as collect as many coins as you can. Each level requires you to take down as many enemies as possible before the clock runs out. 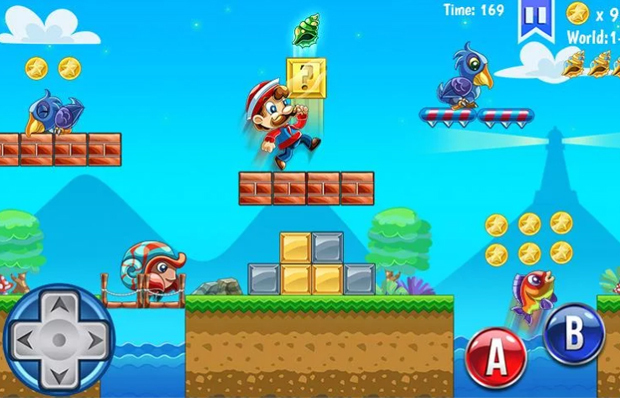 The game offers 3 different worlds with over 75 levels, tons of enemies to defeat, and with plenty of coins to collect. Can’t help but notice that this gameplay look very familiar. This is an upgraded version of the Original Bombcats. Here you have no more in-app purchases. Just boost, powers, upgrades and now costumes. Your job is to save friends who are in prison. With 7 different kinds of Bombcats to choose from, each one has their own special skill. Fight your way through 190 levels with 42 goals. If you want to test your skills try Marathon Challenges or Time Trials, this will allow you to beat out personal records and advance in the game. Not only will you be able to race on some amazing tracks, but also have access to weapons. 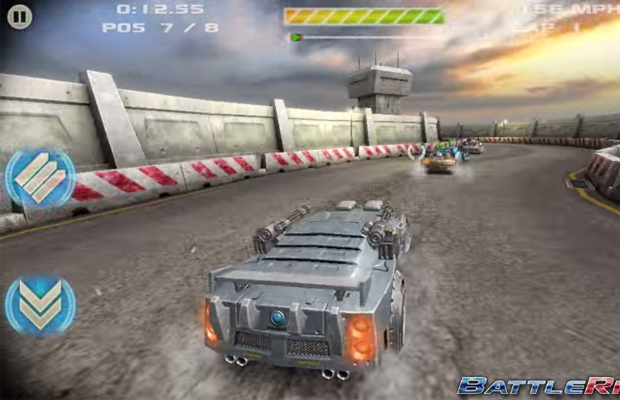 Enter 6 different racing modes: Duel, Battle Race, Survival, Elimination, Clean Race and Time Trial. Race on 9 different tracks in 3 different environments. Each car can have two weapons, you choose from 5 different types such as Machine gun, Missiles, Mines, EMP, and Raygun. Try your luck in career mode, as this will offer over 120 events that help unlock cars, tracks, and other challenges. 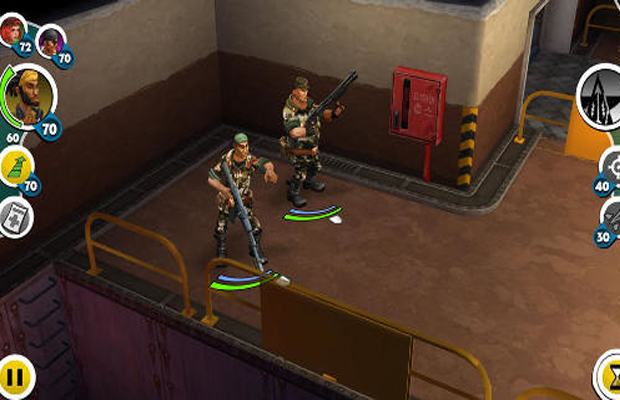 In this fast-paced tower defense game you must protect an alien homeland. Fight your way through 24 unique levels. Access 8 upgradeable towers that have different functions: Repair, Rage and Explode just to name a few. Pick from 3 different levels, so whether you’re new to the game, or have played before, you can find a level that fits you.